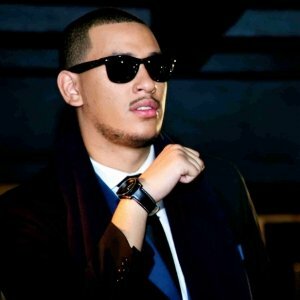 Aka has just released a video for his catchy new single called Jealousy. The video which debuted on Mtv Base features an array of celebs ranging from Orlando Pirates' Benni McCarthy to former LIVE presenter Bonang Matheba.The song has been available for downlaod on the Miller website for the past month. I'm a 28 year old woman looking to meet men between the ages of 25 and 45.